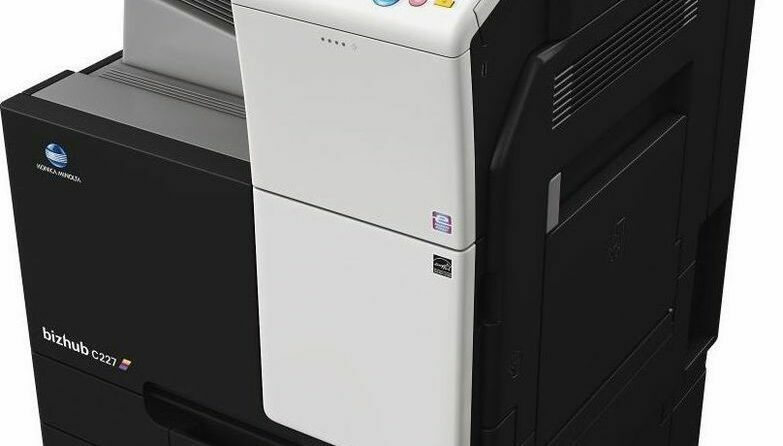 Get this great copier offering lots of options/ Color, finishing, Staple, Scan, Duplex & Print. Lease or purchase. Call to get a great price on this machine.